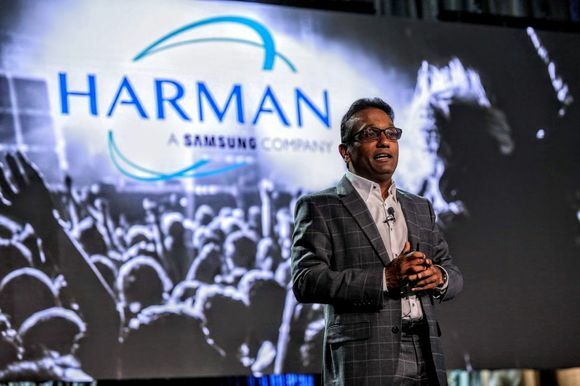 LAS VEGAS, Nevada — Radio Toscana, the Adult Contemporary regional music station, has taken delivery of a second HARMAN Studer OnAir 2500 digital console. The order for the all-in-one desk was placed with Leading Technologies SRL (formerly A&DT/APG), who has worked closely with the Florence-based station (which looks out at the famous Duomo) over the past decade. 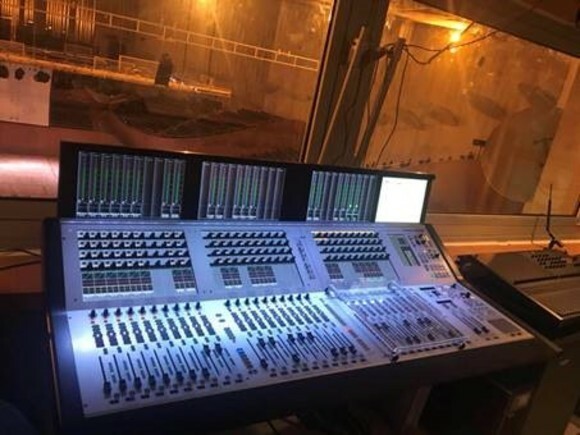 The network, which already boasts Soundcraft RM105 and Series 15 desks, carried out a studio upgrade in 2009 with the conversion to complete digital transmission carried out by studio concept specialists, Acoustic Design. 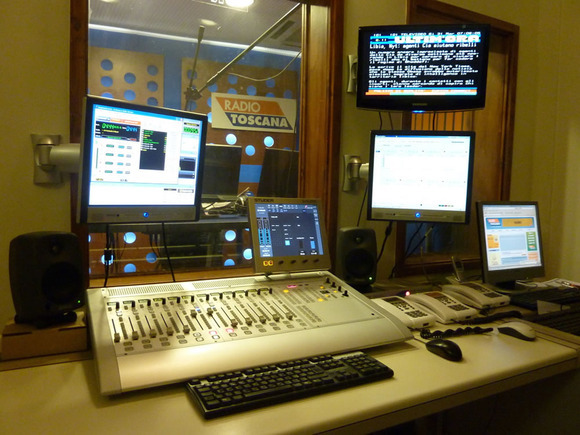 As part of that fit-out Radio Toscana purchased its first OnAir 2500, but with the recent building of a second dedicated room, an additional 12-fader OnAir 2500 was installed. Designed for ease of use, the OnAir 2500 utilizes software technology derived from the OnAir 3000 console while building on the operational concepts of its successful predecessor, the OnAir 2000. Totally self-contained, the control surface, I/O breakout, DSP Core and power supply are all integrated within a single compact chassis. The fader strips include a graphical OLED screen, providing a much wider viewing angle than LCDs and greater definition, while the large TFT color touch screen uses Studer’s patented Touch’n’Action system, where only the most important functions have hardware control elements in the channel strip — making the operation of the console very simple and stress-free. Highly flexible, the OnAir 2500 provides the user with a large number of inputs and outputs in many standard signal formats and comes in three standard configurations. Signal feeds are brought into Radio Toscana by Sonifex digital telephone hybrid, supported by Mayah ISDN, IP, UMTS protocol codec for external live transmission. 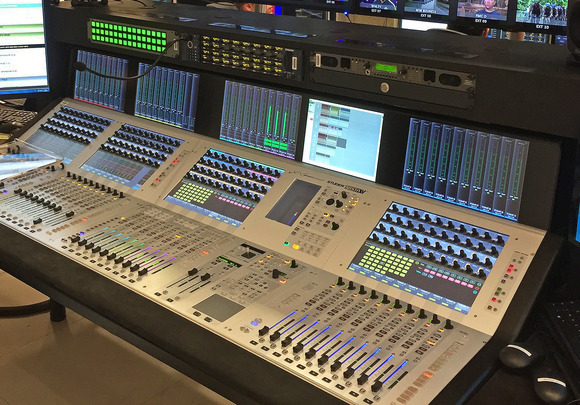 The latest OnAir 2500 will be used for recording and post production while doubling as a back-up desk — and if necessary it will be used for other broadcast transmission. Full technical support for the consoles will be provided by Leading Technologies. Part of the InBlu Catholic radio syndication network, which has around 200 members, the radio station also has local bases throughout the Tuscany region. The two OnAir 2500’s will maintain consistent workflow and help the station continue to serve up a rich mix of adult news and entertainment through the region. For more information on Leading Technologies, please visit http://www.leadtingtech.it.